We are delighted to welcome Dr Graham Allen as the new Head of the British Oceanographic Data Centre (BODC). Graham will be taking up his post on the 4th August 2014. To develop, coordinate and provide specialist data services for the UK and international marine science communities, to facilitate innovative use and re-use of data, and to ensure long-term curation of valuable and unique marine data resources. As Head of BODC, Graham will be responsible for ensuring BODC's work facilitates research outcomes of the highest quality, as well as making sure the data and knowledge derived from it informs stakeholders such that they derive maximum impact from marine science, benefitting the environment, society and the economy. 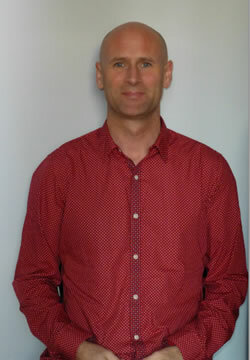 Graham comes to the BODC with an early career background as a physical oceanographer, having gained his PhD from the University of Wales, Bangor in 1995. In recent years he has managed diverse teams in the commercial IT business sector, most recently as General Manager for product development at a New Zealand company providing software systems to the global oil retail industry. Graham commented, "I am excited about returning to oceanography after having spent the last few years in commercial software management. Whether business or environmental, data are expensive to collect and manage so we should always look to maximize its value through re-use. 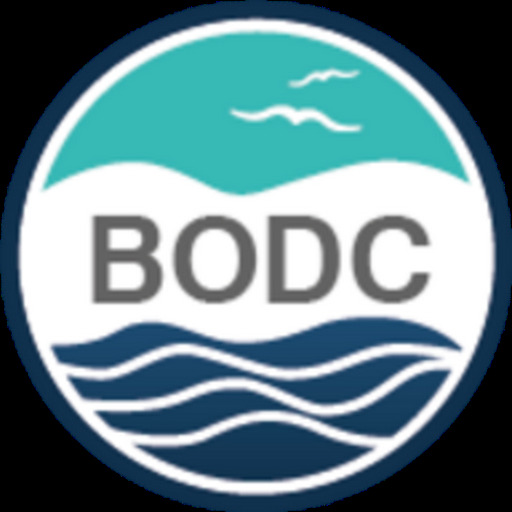 The BODC team have clearly established themselves as world leaders in the management of marine data and I am looking forward to working with them."